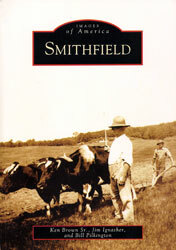 The Historical Society of Smithfield maintains an archival collection of varied materials relating to Smithfield history which includes photographs, written documents, and limited genealogical information. Please feel free to e-mail us with any questions. 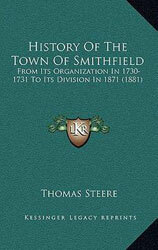 This book can be found at local bookstores or can be ordered through The History Press website. 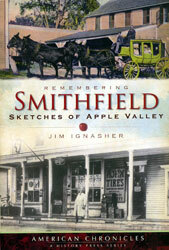 This book is also available through local bookstores or through the Arcadia Publishing website.